Does My Vaccine Have MSG — A Known Excitotoxin? 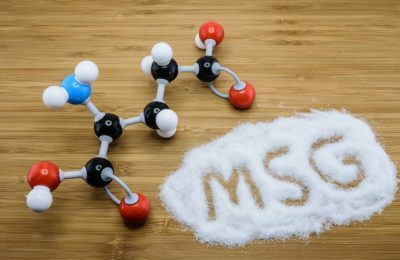 MSG in vaccines? Yes! To be able to make fully informed decisions regarding vaccination for you or your child, it is essential to evaluate what is and is not known about vaccine ingredients and their short and long term effects on the human body. This link connects to an excellent BLOG written about MSG and vaccines.